If you require custom solutions for ships or schools right through to company restaurants or shops, Culion is always the right choice. With our wide range of machines and tools, we can create the solution of your dreams. 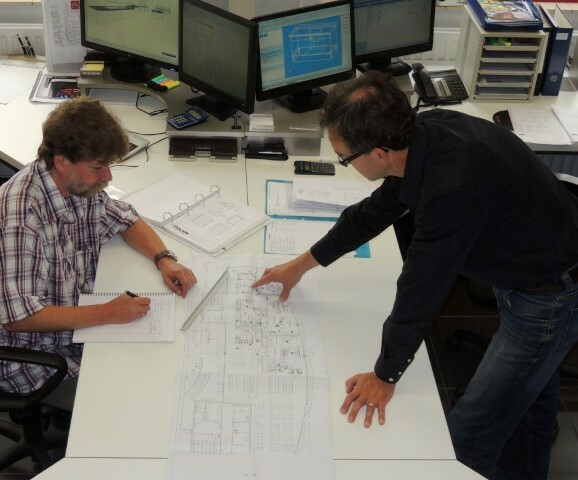 We can also help architects and building companies turn their ideas into reality. Interior is a very broad concept in catering technology and large kitchen and therefore we explain here two products to those used in the interior for industrial kitchens and catering.